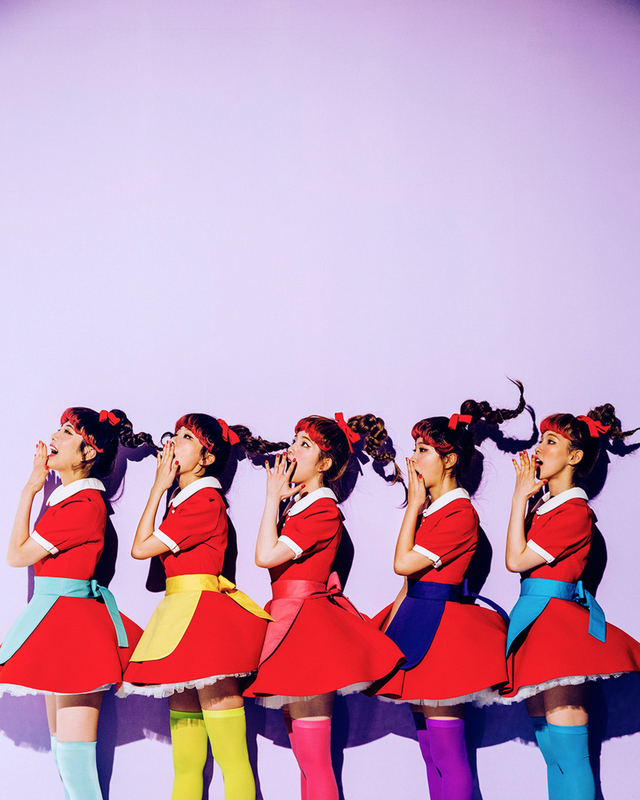 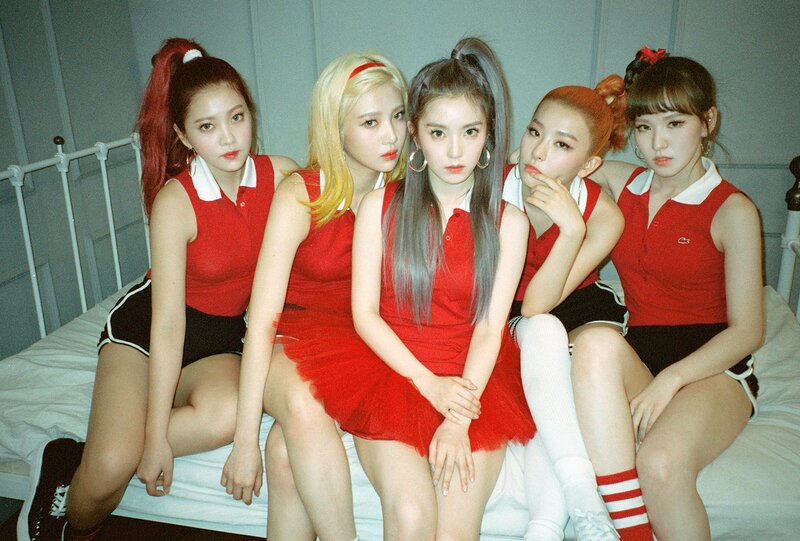 Red Velvet is a 5 membered girl group formed by SM Entertainment. 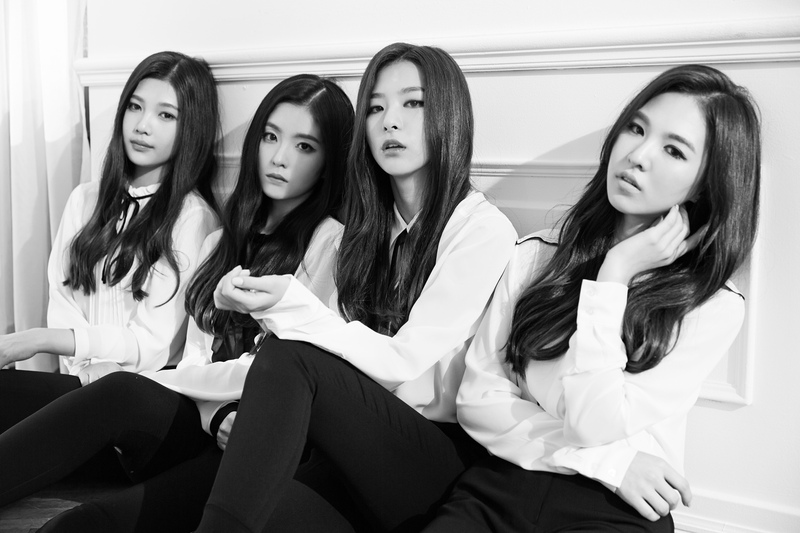 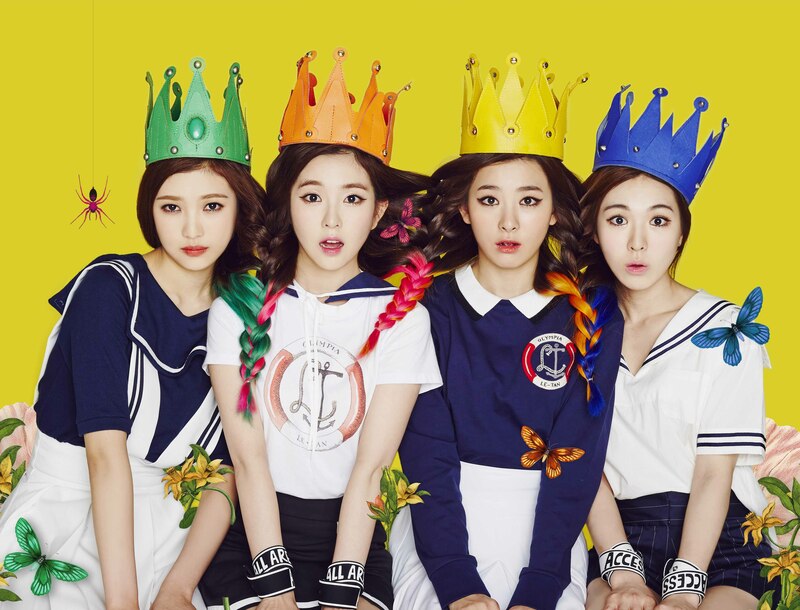 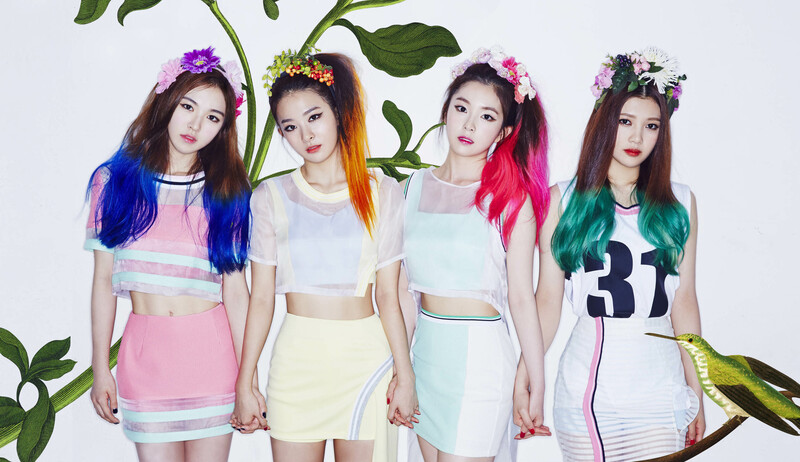 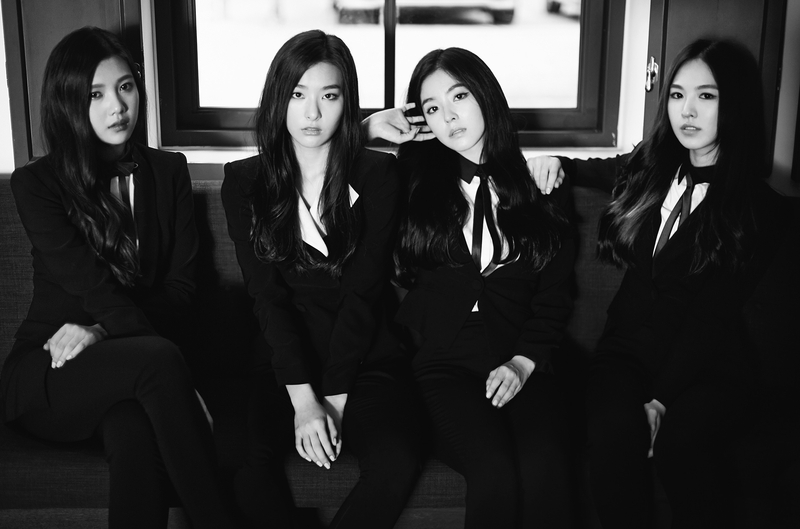 They made their debut on August 1, 2014 with 4 members (Irene, Seulgi, Wendy and Joy) and the song Happiness. 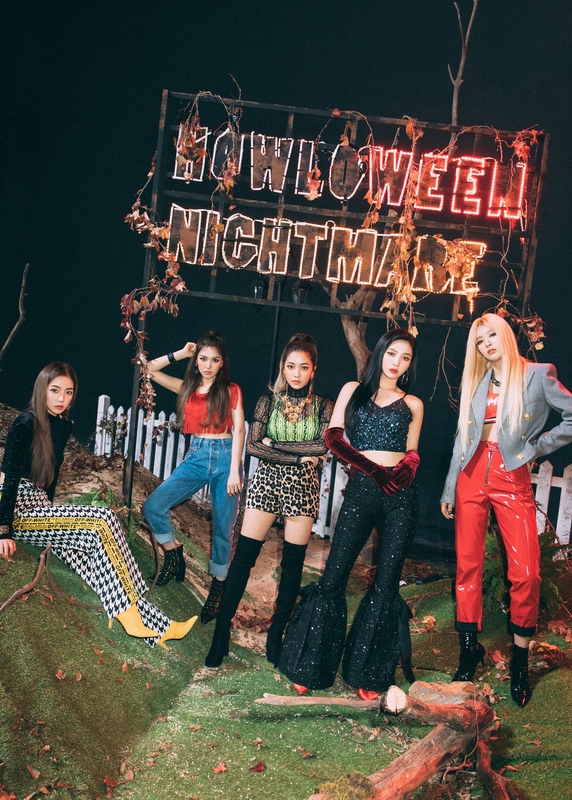 Their second song was Be Natural, a remake of an S.E.S song, featuring Taeyong, then a trainee and now member of NCT. 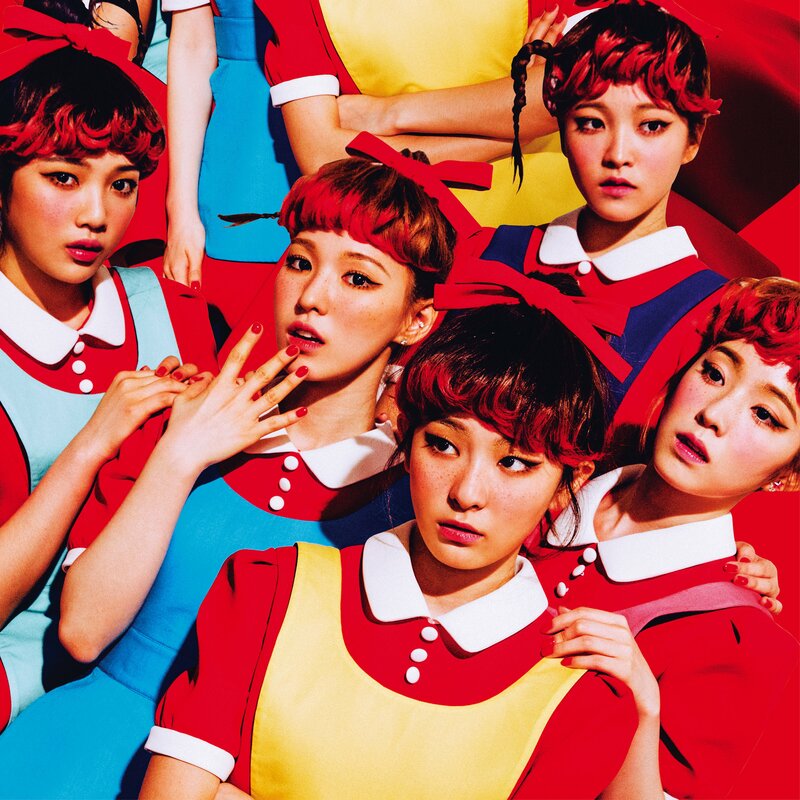 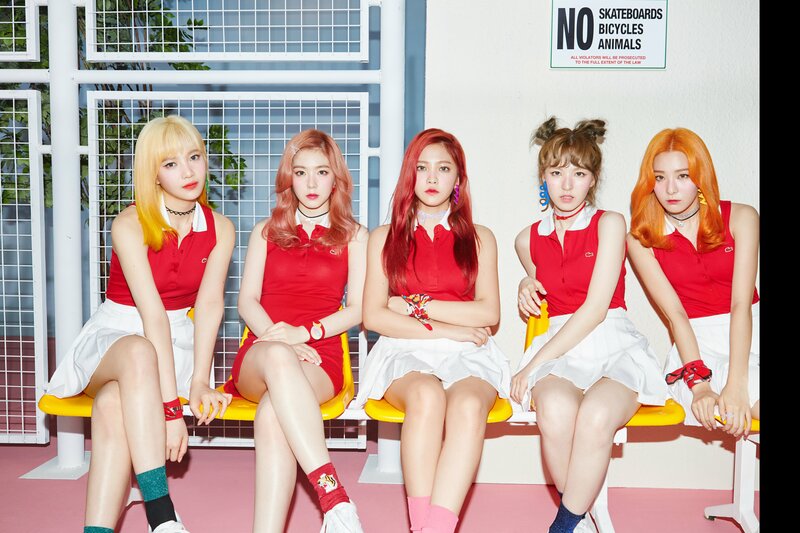 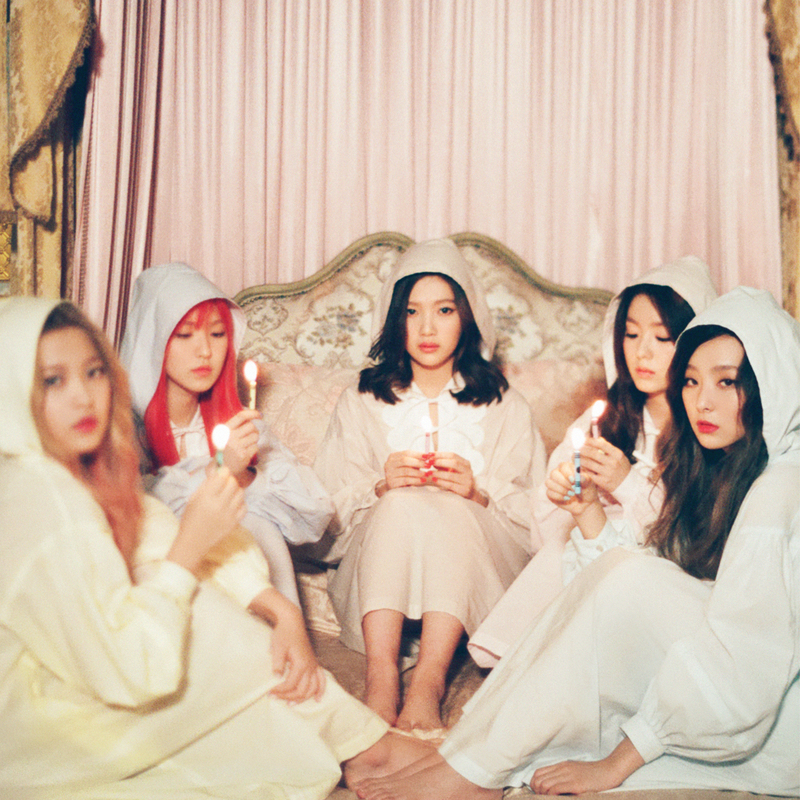 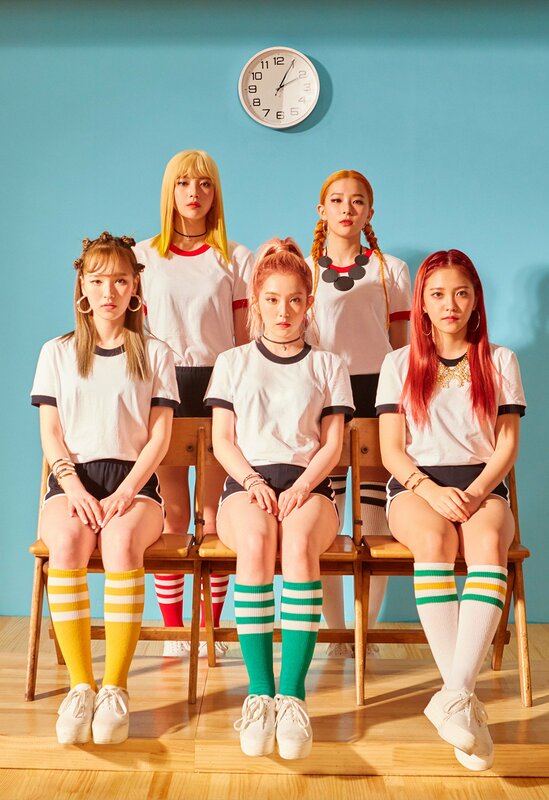 In March 2015 they added another member, Yeri, and they released their first EP titled Ice Cream Cake. 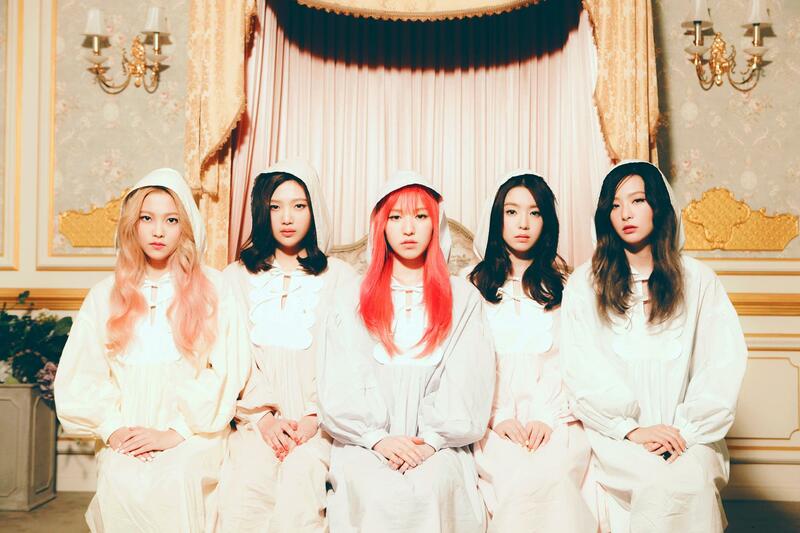 They released MVs for Ice Cream Cake and Automatic. 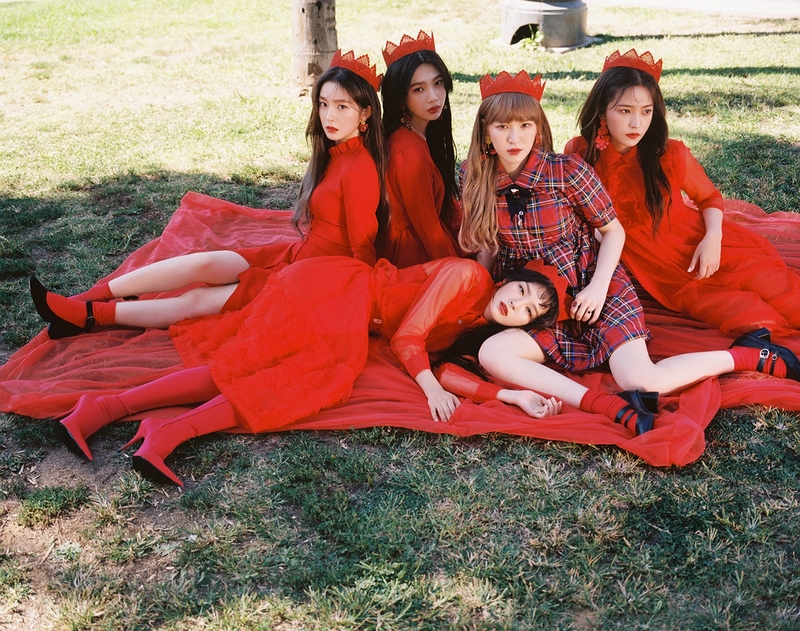 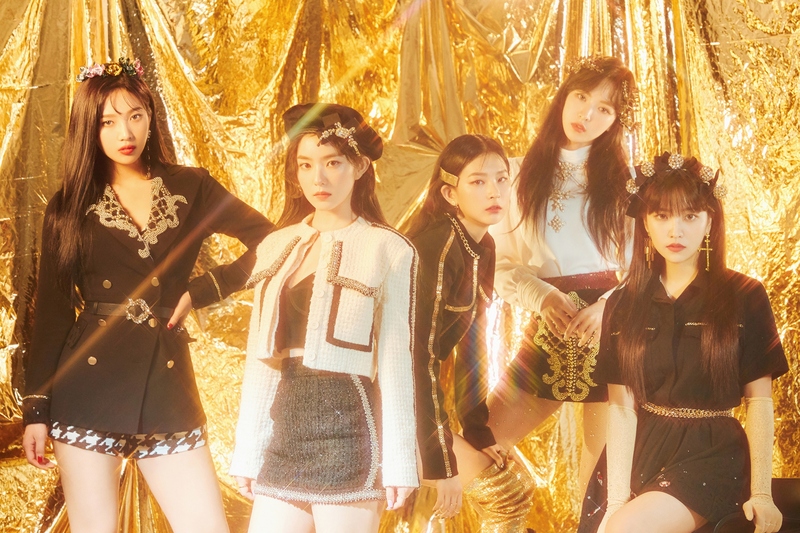 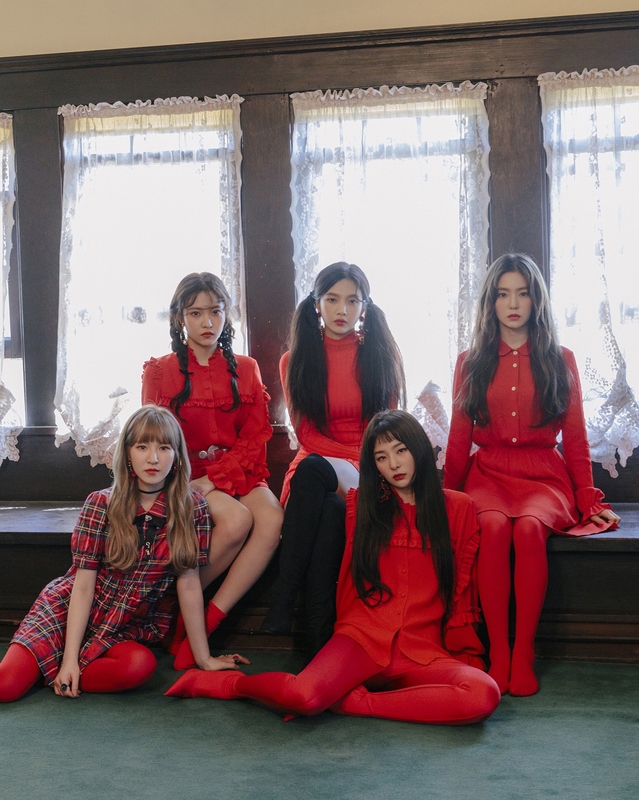 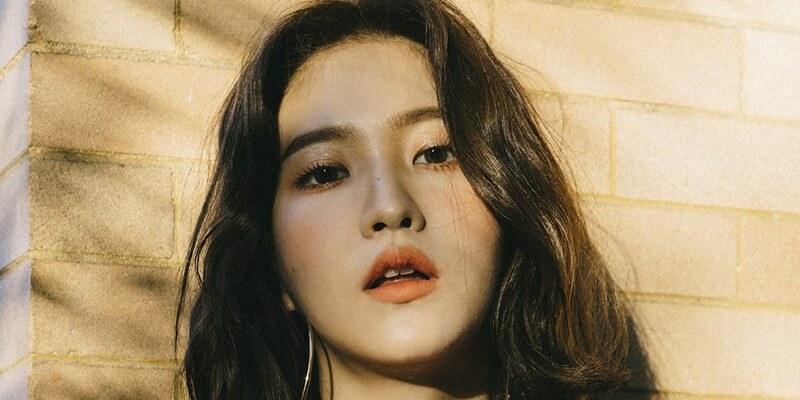 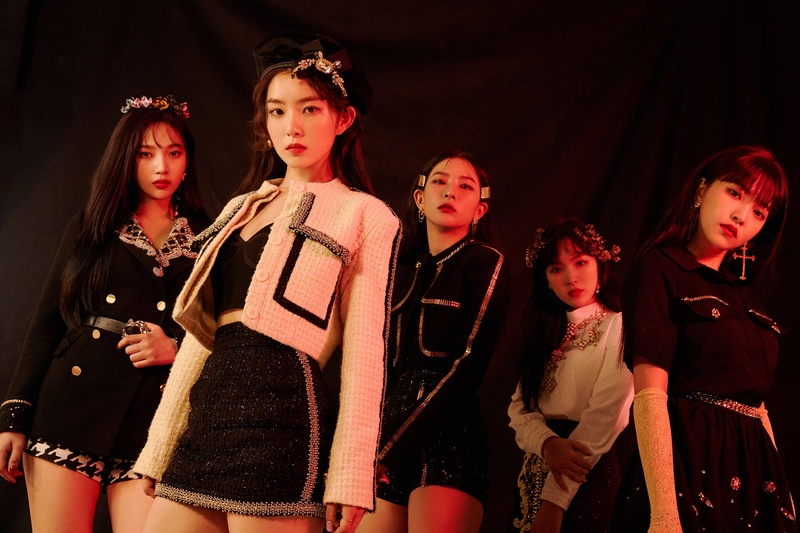 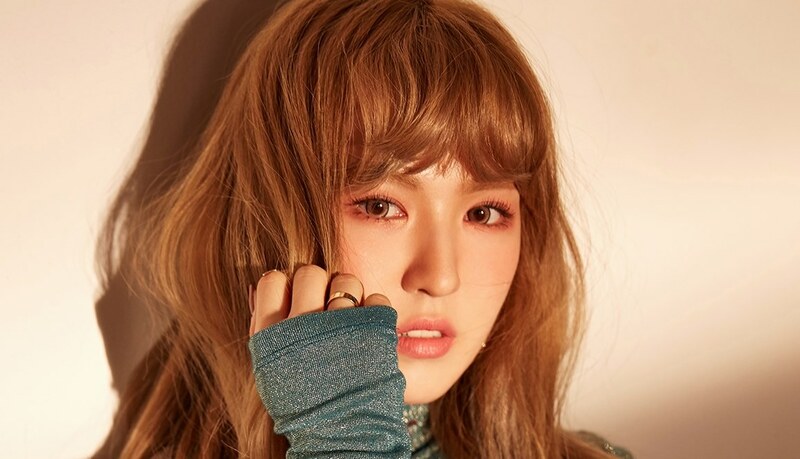 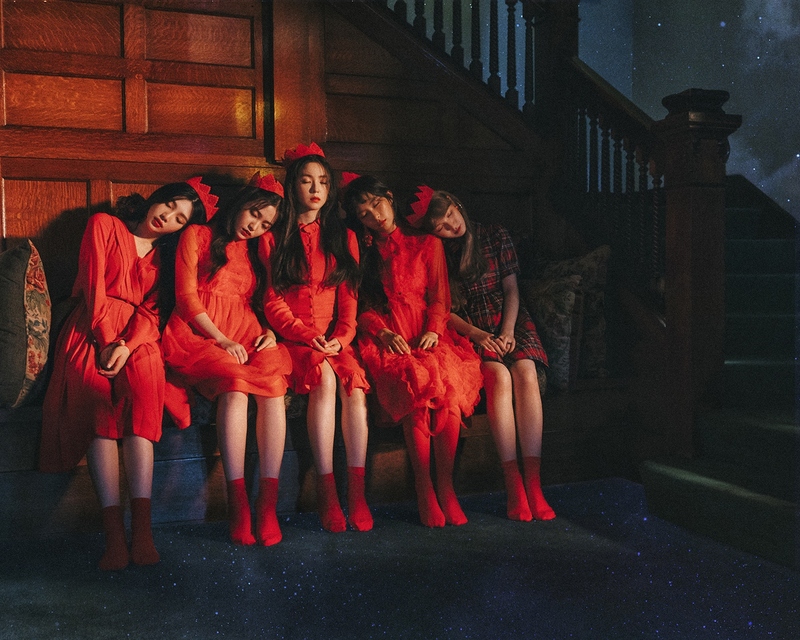 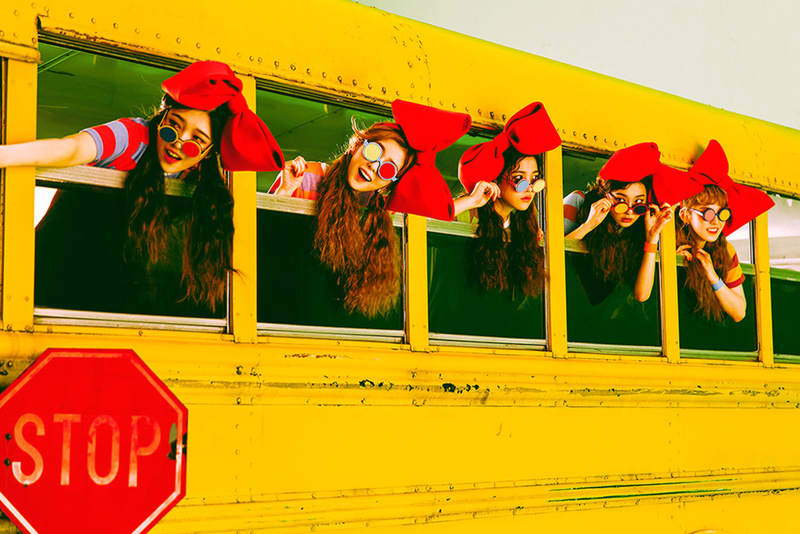 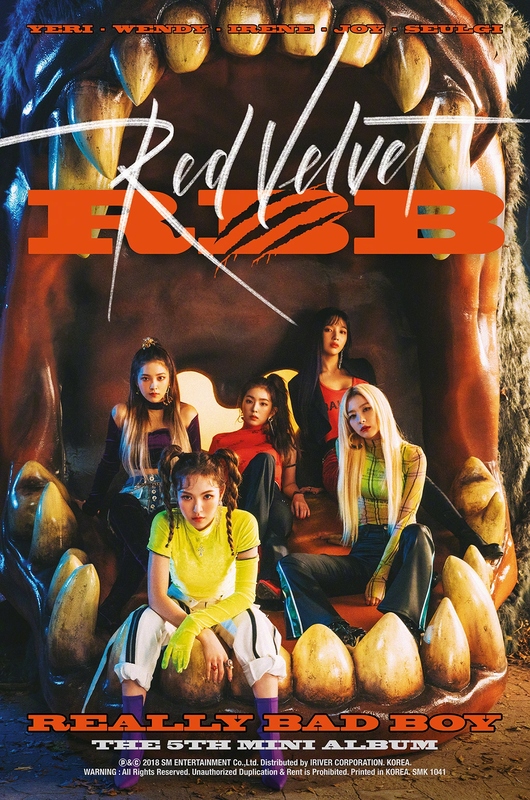 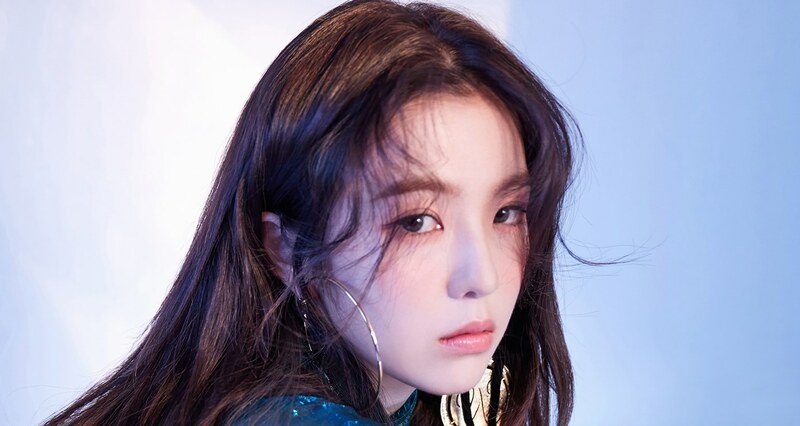 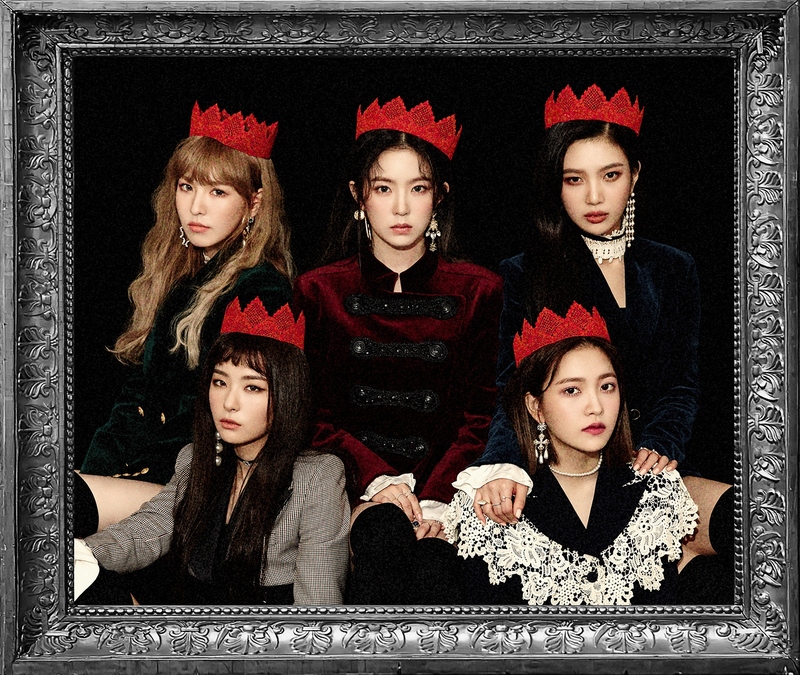 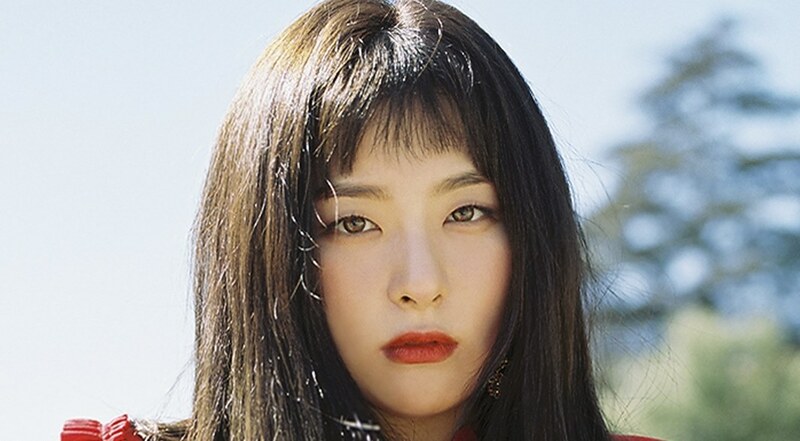 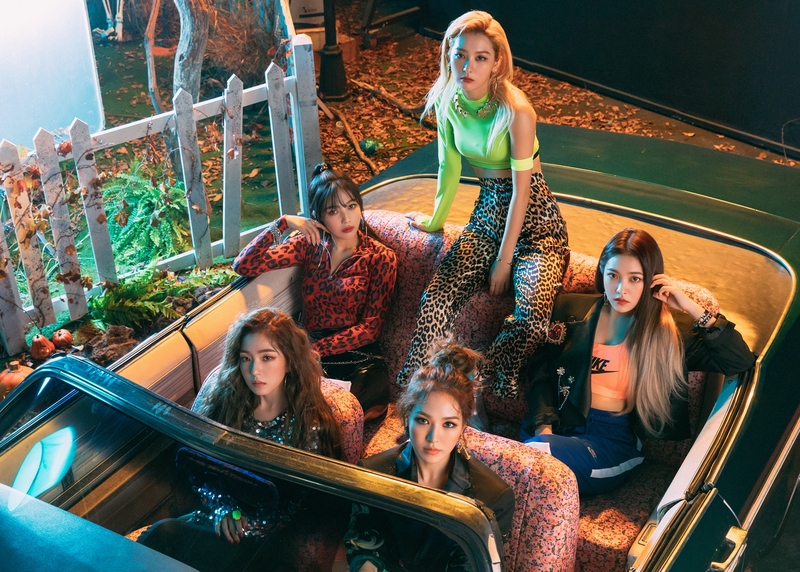 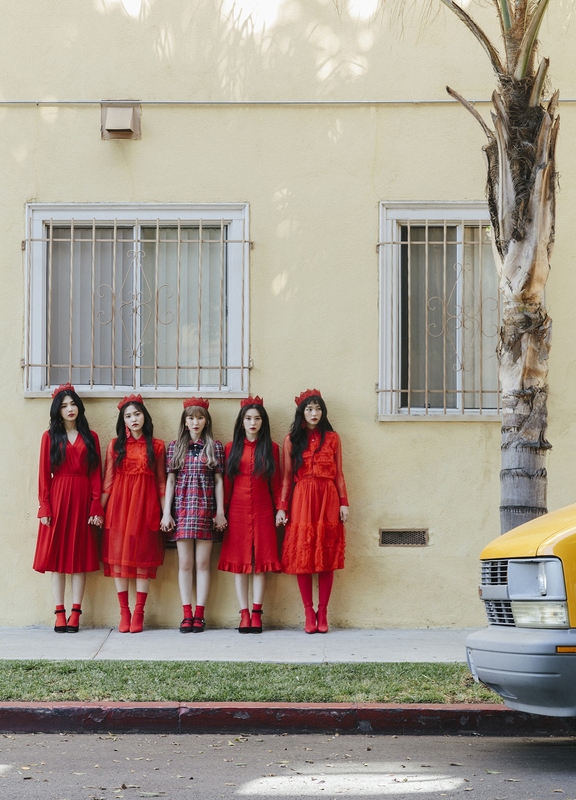 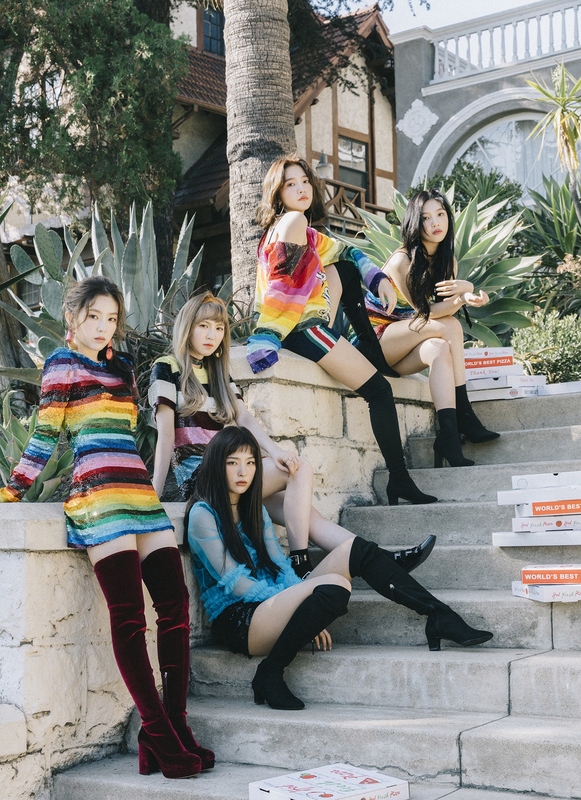 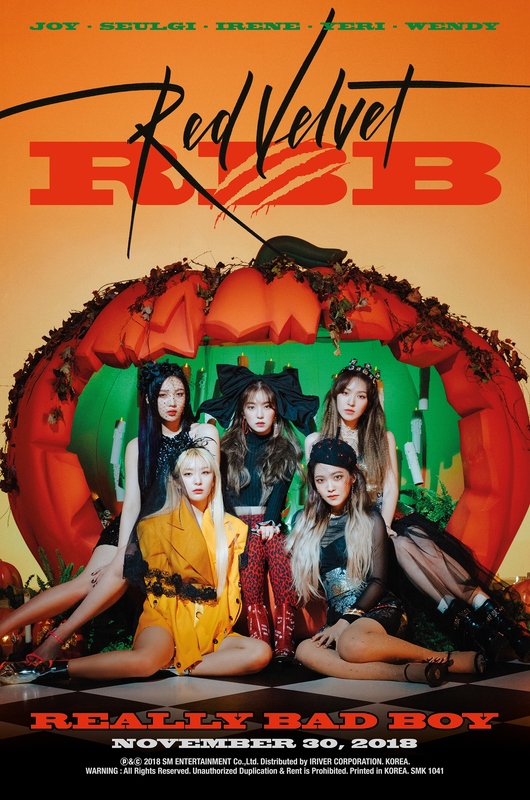 In September 2015 Red Velvet released their first full album titled The Red, with Dumb Dumb as their title track, and in March 2016 their second EP titled The Velvet, with song One Of These Nights as the title track. 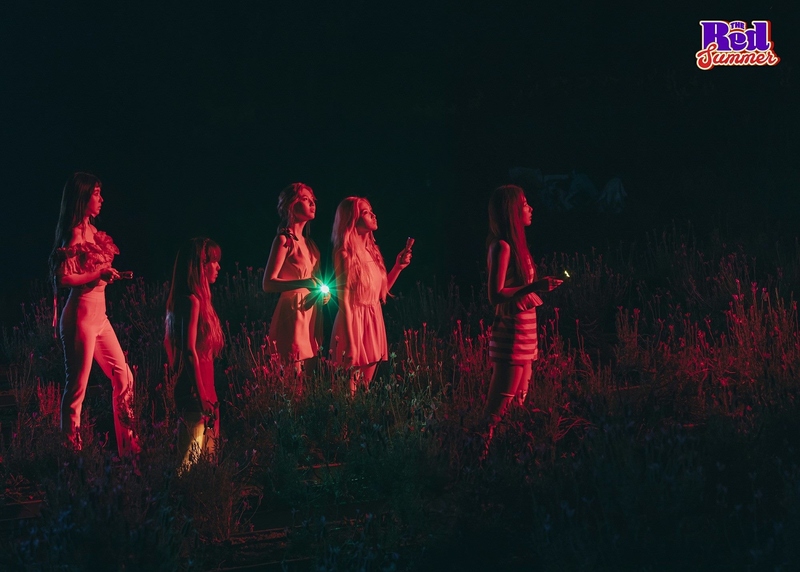 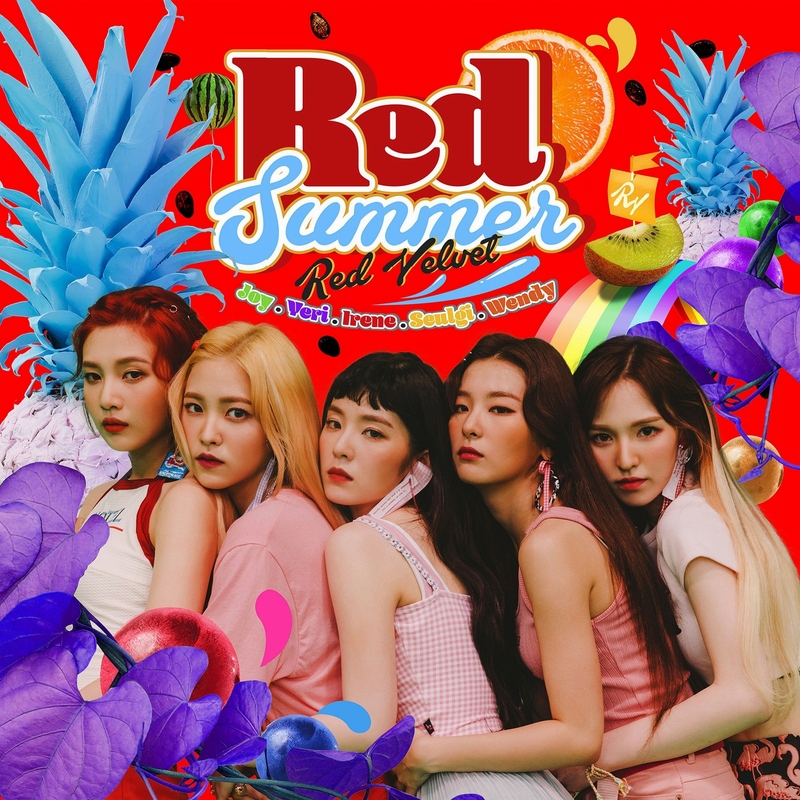 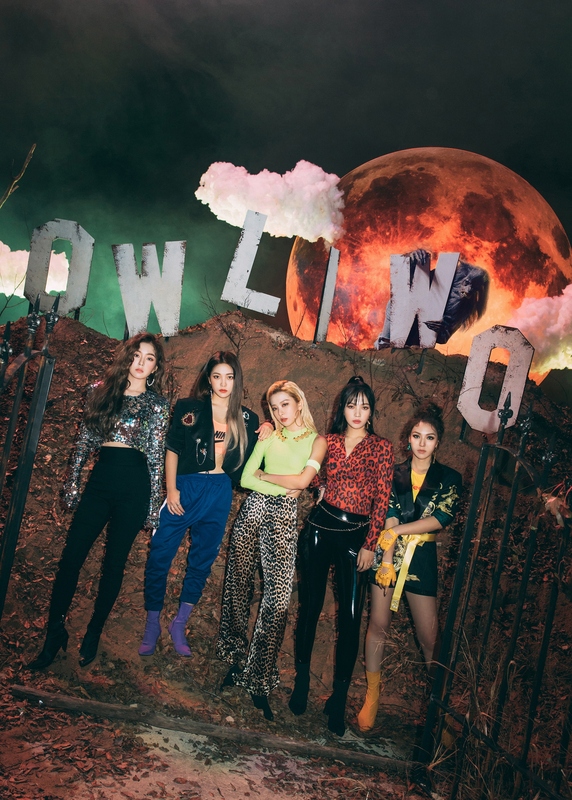 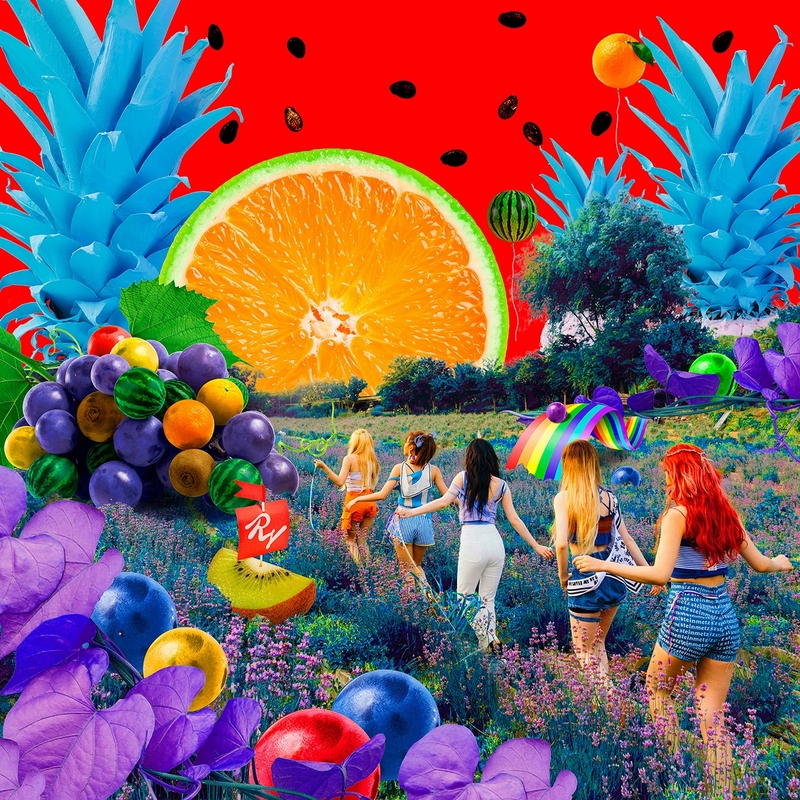 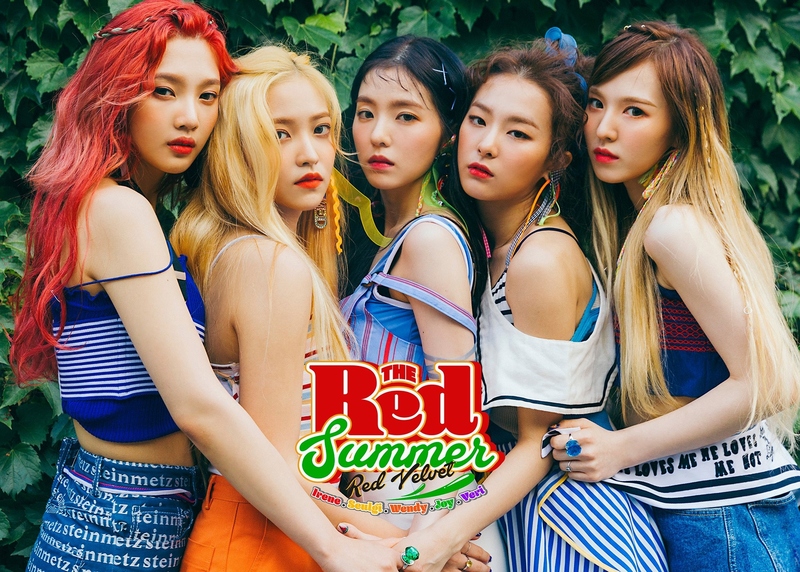 Three more EPs followed: Russian Roulette in September 2016, Rookie in February 2017 and The Red Summer in July 2017 (with Red Flavor as the title track). 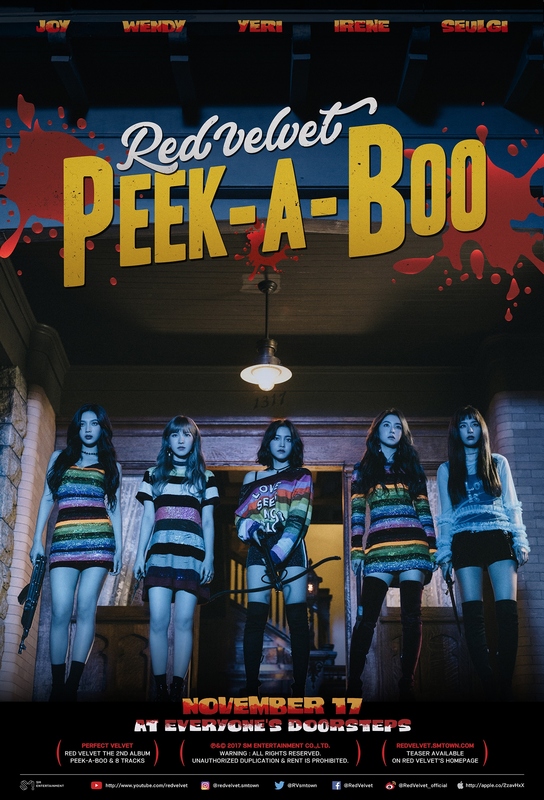 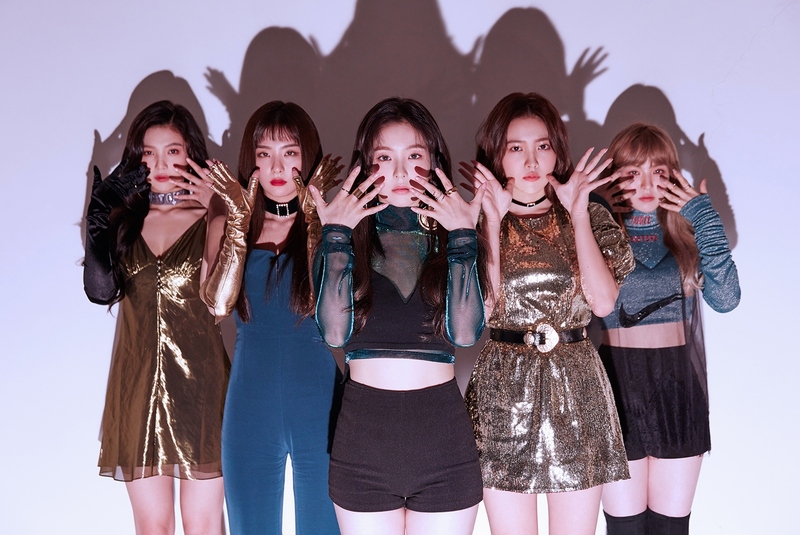 In November 2017 they released Peek-A-Boo from the EP Perfect Velvet.